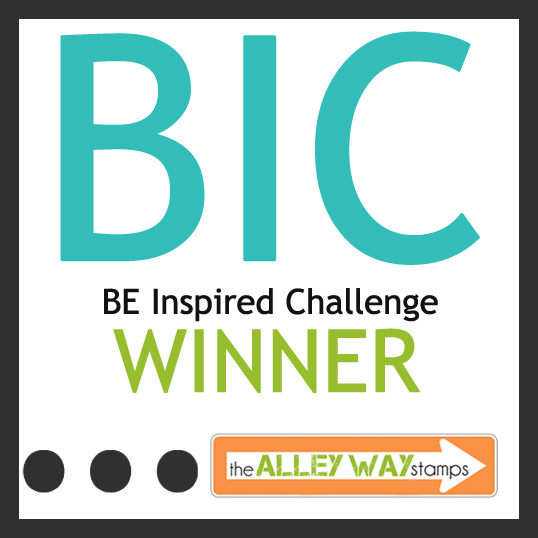 BE Inspired Challenge: BE Inspired Challenge #48 Winners! 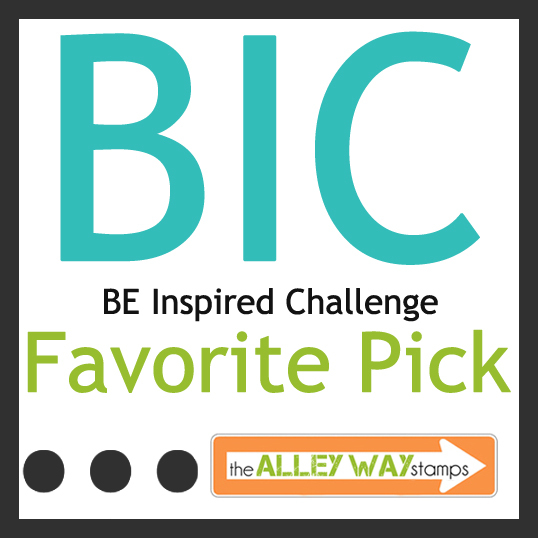 BE Inspired Challenge #48 Winners! Hello! 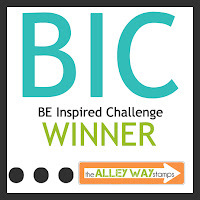 It's time to share the winners of BE Inspired Challenge #45. 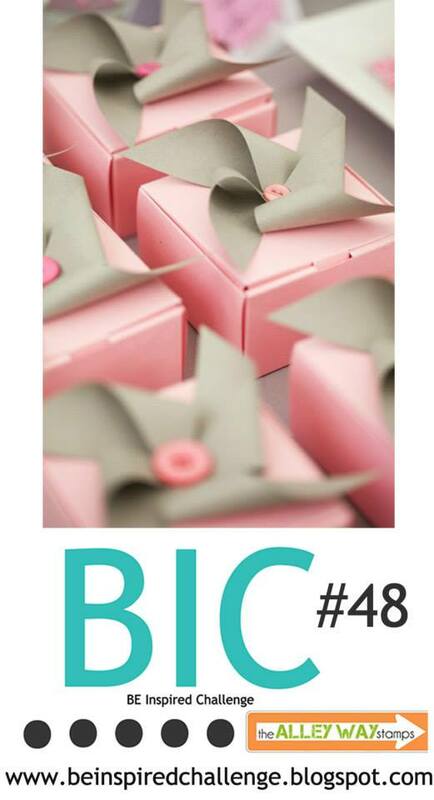 We were simply in love with your creations! It gets harder and harder to pick winners as each challenge goes by!!! MiamiKel used Deep In The Woods and turned Big Foot into a Yeti! Genius! Indy combined Tiny Treasures and Bubbling Over to create a really cool over-sized tag! This pinwheel that Stempelomis created is fabulous! Her use of Awesome Blossom is beautiful! 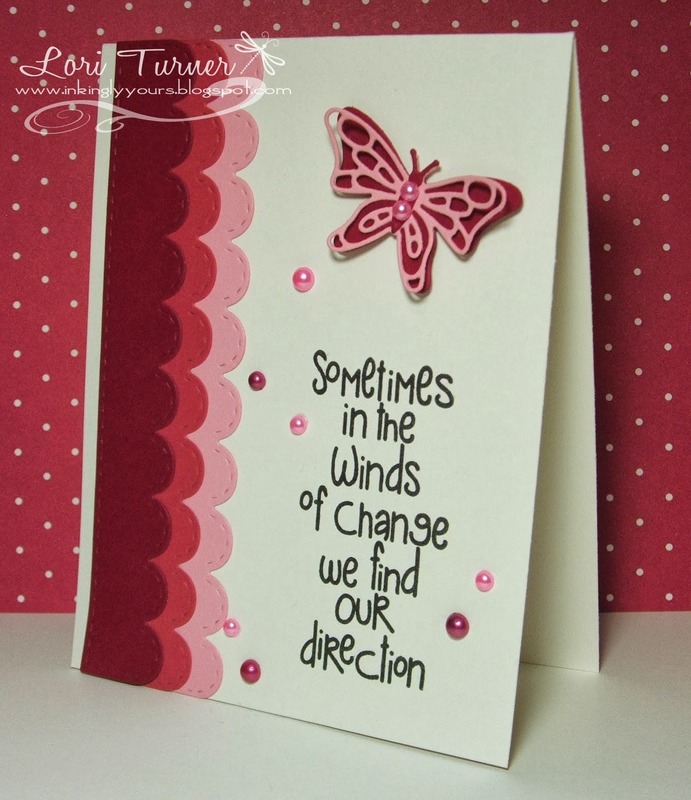 Lynne created this adorable baby card using Priceless Joy. That paper piecing is perfect! Don't forget to share your TAWS creations on Facebook and upload them to our Flickr Group! We love sharing your amazing creativity!!!! Lori!!!! She used the Life Is Short set to really highlight the sentiment. This is a stunning creation! Thanks for the honor of being a top pick! Congrats to all the other winners! Love all your cards! 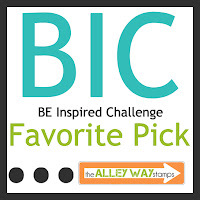 BE Inspired Challenge #47 Winners!